Are there signs that the American Empire is over? After doing some research, I found 8 ways to tell if it is over, and for the most part, they come from Saul Alinsky. He told us his theory and I have found the scary facts that support the idea of the end of America. Many of you are probably asking who is Saul Alinsky and why is he so important? Saul David Alinsky died in June of 1972, and he was a community organizer and writer before Barack Obama. He is generally considered to be the founder of modern community organizing. His often quoted 1971 book “Rules for Radicals”, became the handbook for radicals including President Obama and Hillary Clinton. Alinsky received much criticism, but also gained praise from many public figures for his work. He focused on improving the living conditions of poor communities across North America. In the 1950’s, he began turning his attention to improving conditions in the African-American ghettos, beginning with Chicago and later traveling to other ghettos in California, Michigan, New York City, and a dozen other “trouble spots”. His ideas were adapted in the 1960’s by some U.S. college students including Bill and Hillary Clinton and Barack Obama. Hillary wrote a college thesis on Alinsky and his goals. In 1970, Time magazine wrote, “It is not too much to argue that American Democracy is being altered by Alinsky’s ideas.” So, what did he believe? Alinsky believed that Hitler was the founder of universal healthcare; he believed his collective universal healthcare concept was “racial hygiene,” the elimination of certain “undesirable” segments of the society, as life not worth living. Under the appearance of reproductive freedom, black women are committing genocide on their own people. The highest abortion rates among Black teens occur in Texas (78 per 1,000), New York (76 per 1,000), Delaware (51 per 1,000), Michigan (45 per 1,000), Ohio (35 per 1,000) and Rhode Island (30 per 1,000). While Black women account for 13 percent of the female population, they accounted for 30 percent of all abortions. In New York City, the number of Black abortions exceeds the number of Black live births. 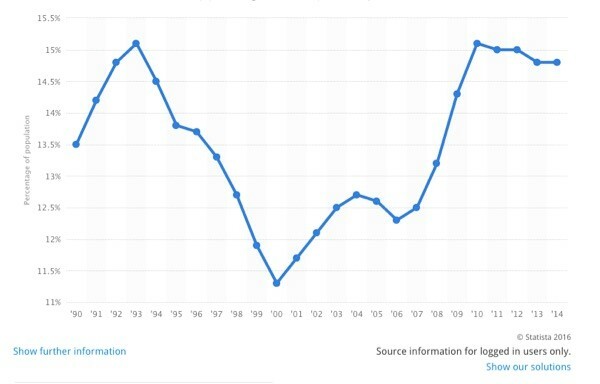 “Poor People are easier to control and will not fight back if the government is providing everything for them to live.” The Chart below shows what has been happening to the poverty level in America. 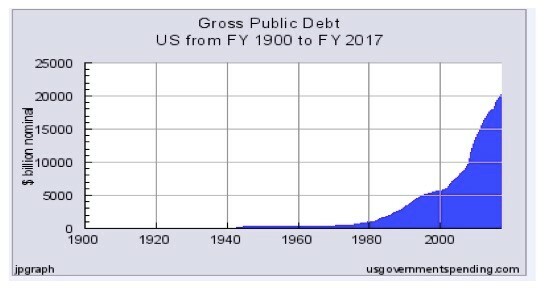 Increase the National Debt to an unsustainable level.” That way you are able to increase taxes to pay the interest on the debt, and this will produce more poverty by taking a larger share of household income. Time to get rid of the Second Amendment? Jacqueline Martin’s research entitled “Its all about me” concludes that the decline of religion and the dramatic increase in secularism is the result of generations with a “me” focus, with little or no attention to the needs of others. She claims that the millennials with their “me focus” are now driving the decline. “Those who believe in individual rights and liberty always have tended to reject the Marxian paradigm that pits the rich against the poor. Today, we hear all about this alleged class warfare. President Obama harps on income inequality, so does the IMF. French economist Thomas Piketty’s current bestseller, “Capital in the 21st Century,” echoes the same theme. The Democratic Left funded along with George Soros MoveOn.Org, which built Black Lives Matter. A new Rasmussen Report national telephone survey finds that 60% of likely U.S. voters think race relations are worse since President Obama’s election nearly eight years ago. That’s an 18-point jump from 42% in late 2014 and up from 43% when we first asked the question in August 2013. Just nine percent (9%) believe race relations are better now, little changed from the previous survey, while 28% say they have stayed about the same. The above numbers are already so overwhelming that they may not be reversible. If Hillary becomes President the balance scale of survival may well tilt towards destruction of America. More spending with no significant increase in revenue from taxes paid on increasing profits and wages may well rapidly accelerate the ultimate collapse of America. 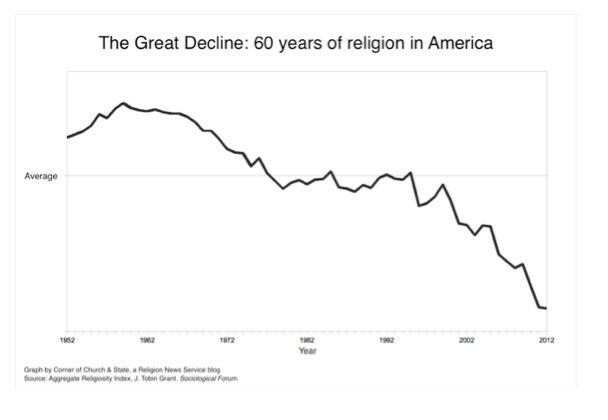 Many Americans find it difficult to believe that we are on the brink of no longer being America. We will still be called America on the maps, but be assured we will no longer be America, at least the America I knew. As our financial resources diminish because we are taking care of more and more people from cradle to grave we become more vulnerable to foreign attacks both financially and physically. I believe the reason for the high percentage of worry about crime and the awful race relations in America is because the people who are bound by the chains of dependency on the government feel constrained and they want more. Generations of Americans, depending on the government to survive have breed contempt for the government and those Americans who have more than they do. They have reached the point of desperation to break the chains of oppression. Glenn Beck said recently, that America is a country of rugged individualism. I fear that Glenn may be living in the past, for the rugged I see in the future is the type of lives we may well face.